And the pun filled titles keep coming! I was hoping to have Mr. Bear done by today, but I've been distracted thinking about the changes I'm going to make to the site. I'm still in the early planning stages, which is the most exciting part for me. 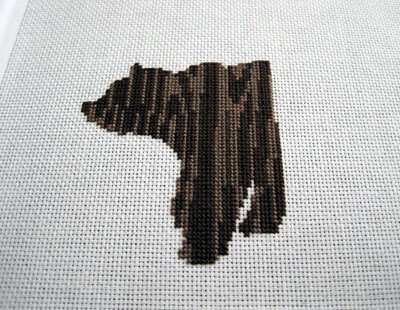 Next week though, there will be a completed bear. Then I don't know what I'm gonna do cause I'm out of patterns!